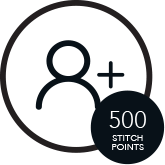 *Stitch Note: Limited to 20 total social interactions across all platforms. 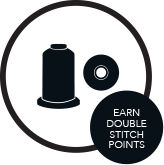 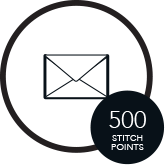 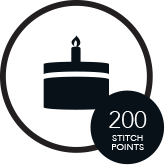 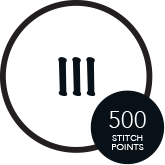 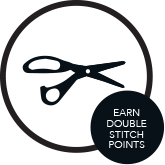 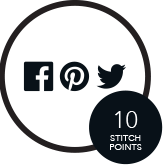 Current Hab+Dash members are automatically registered in our new Stitch Rewards program with 500 Stitch Points. 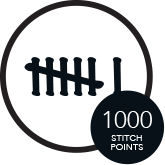 *Stitch Note: There is no limit to the amount of Stitch Points redeemable however, Stitch Points will expire after 365 Days.